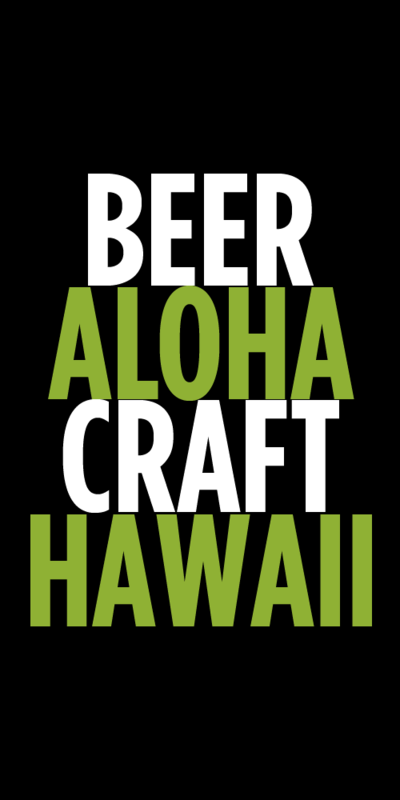 The craft beer community in Hawaii has experienced a lot of change and growth in the last year. Tons of great new breweries have gained distribution, new local breweries opened for business and we’ve seen more beer focused bars open their doors. A year ago this month Troy Terorotua opened Real A Gastropub and the beer scene on Oahu has never been the same. 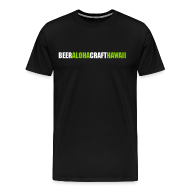 The team at Real, including beer manager Tony Raso, have helped changed the craft beer landscape in Hawaii by working tirelessly to gain access to new beers. Real will be celebrating its 1 year anniversary this week and has a stellar list of rare and special beers it will be tapping. One beer comes from San Diego based Ballast Point and was specially made just for Real’s anniversary. Real has a special relationship with Ballast Point and we can thank Tony for helping to get them distributed in Hawaii. I caught up with Tony to get more details on the one of a kind beer that Ballast Point made just for Real. Tony is a San Diego native and developed a close relationship with Colby Chandler, R&D Director at Ballast Point, while managing the beer program at a local bar. “When I moved to Hawaii in 2008, I brought the beer over to Hawaii and continued to show my support. When the time came for our Anniversary Beer, I approached Colby and asked him to make a beer for us. He was very happy to do a custom blend of three small batch beers and release it exclusively to us” Raso noted. I’d suggest you get there early! Tags: Ballast Point, events, Real A Gastropub, Tony Rasso, Troy Terorotua. Bookmark the permalink. Oh man don’t miss this beer. I had Ballast Point’s Victory at Sea, an imperial porter with vanilla, at the Maui Brewers Festival and it is liquid art my friends, these guys know how to brew! I hope we see more of these gems in Hawaii.